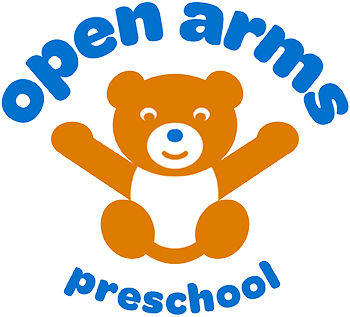 This 1 ½ hour class allows children and their parents or caregivers to enjoy the preschool experience together. Kind, loving teachers guide children through activities such as music, art, gym, movement, imaginative play, story time and group snack. 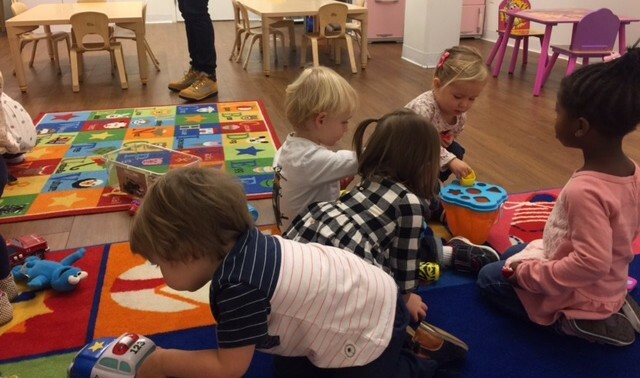 The goal is to support children as they gain self-confidence and independence in a safe, stimulating environment while developing the skills needed for preschool. This class is offered 2 or 3 days a week.